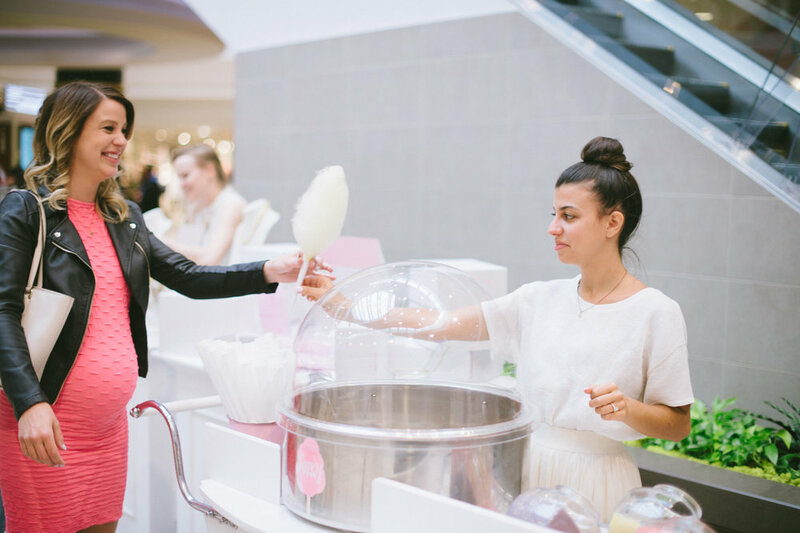 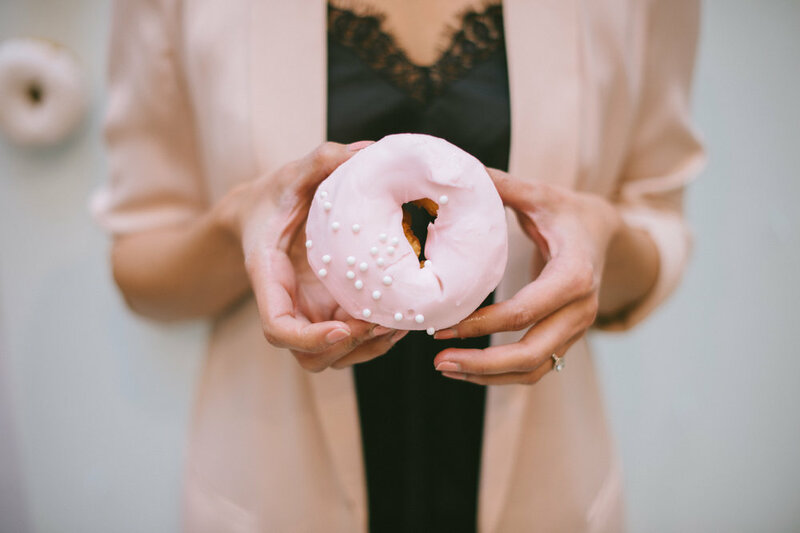 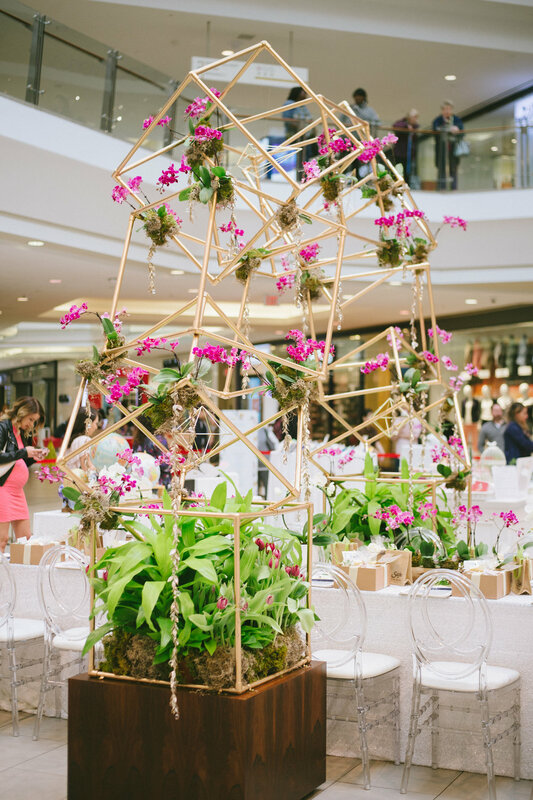 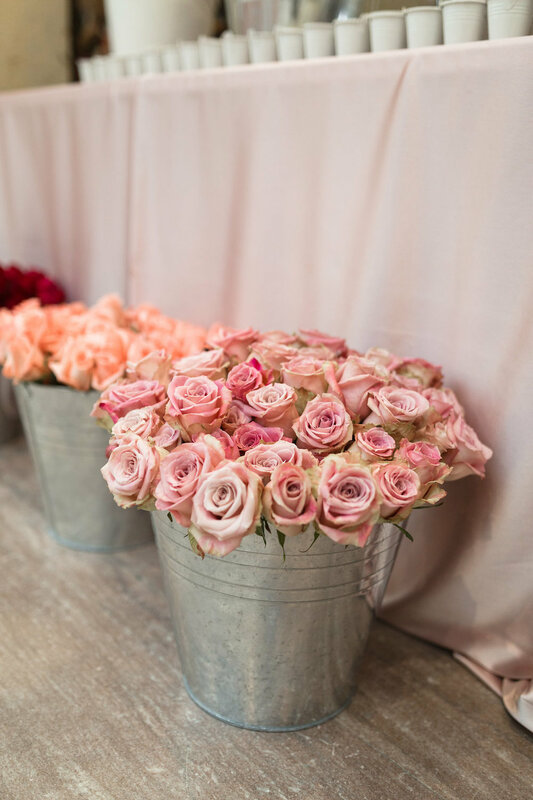 The 2018 Mother's Day event hosted at Scarborough Town Centre past May showcased Canada’s first ever indoor fresh flower field installation and hosted a multitude of wellness activations that were free access for the public throughout the 10 day pop-up. 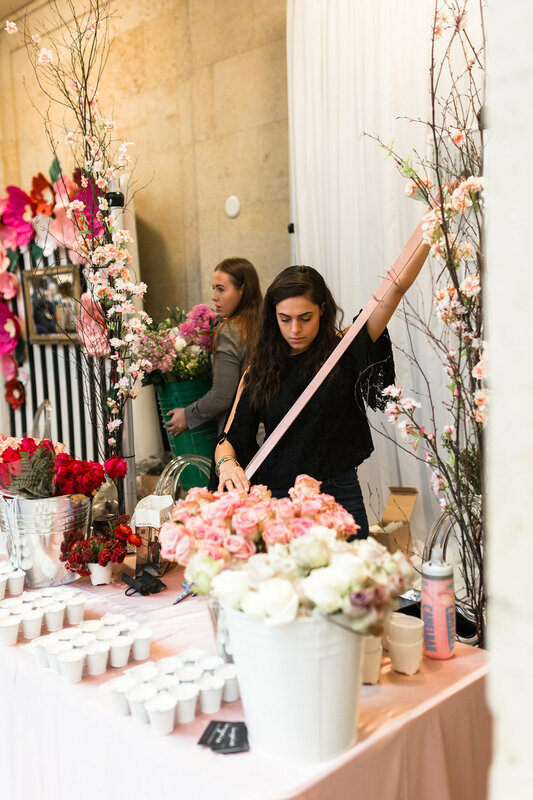 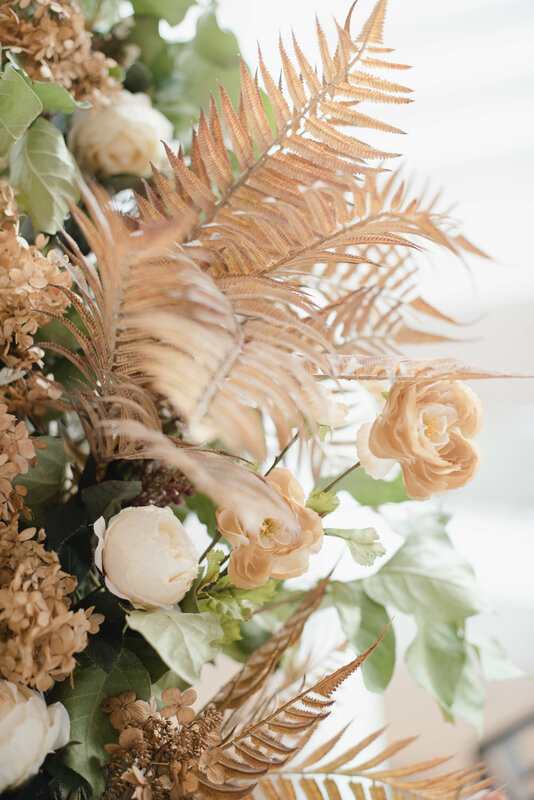 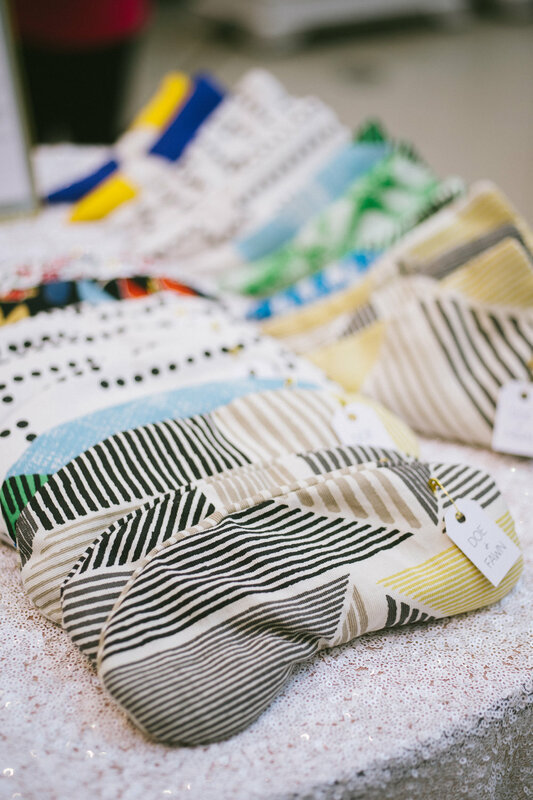 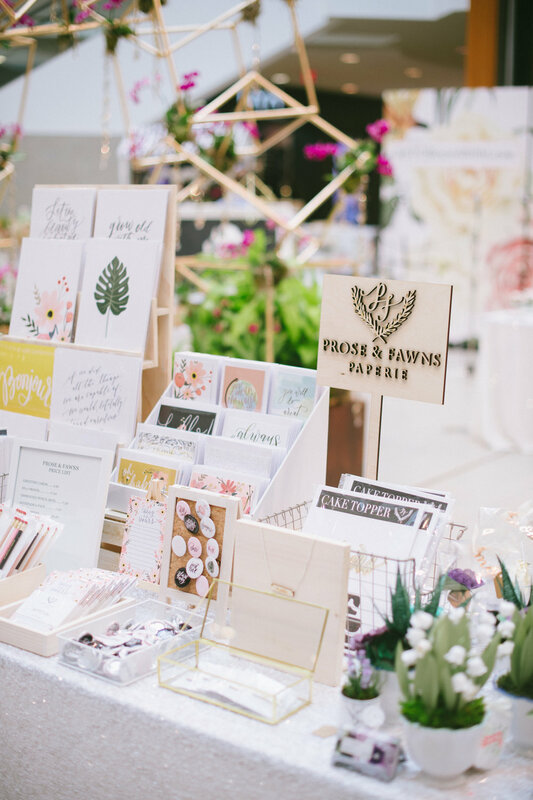 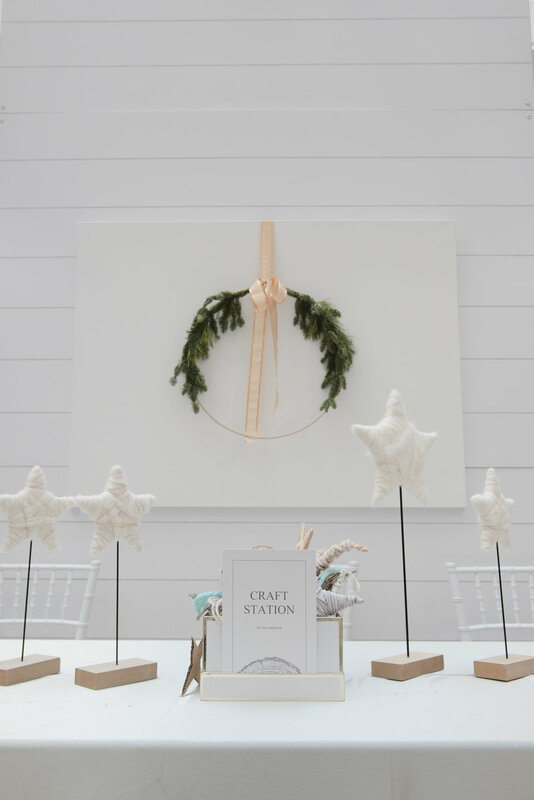 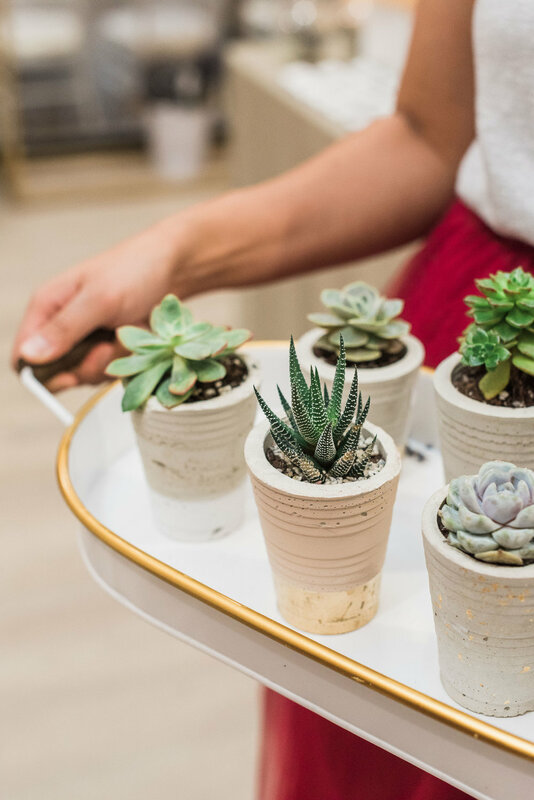 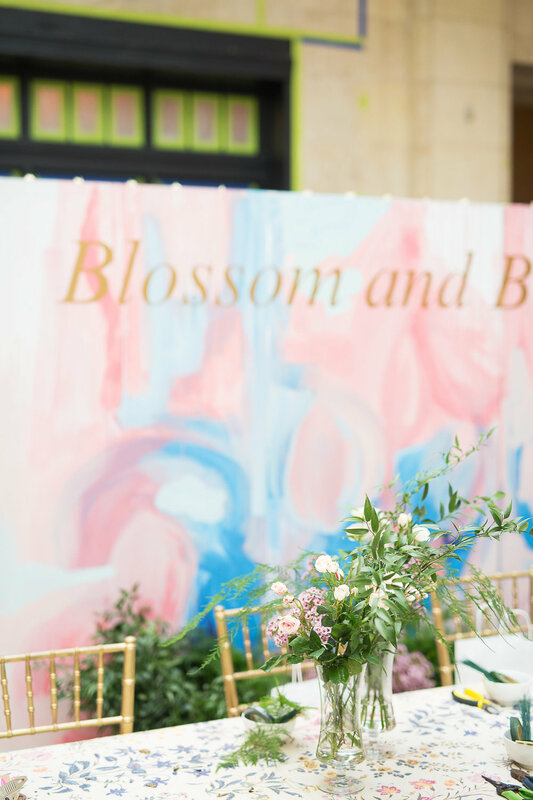 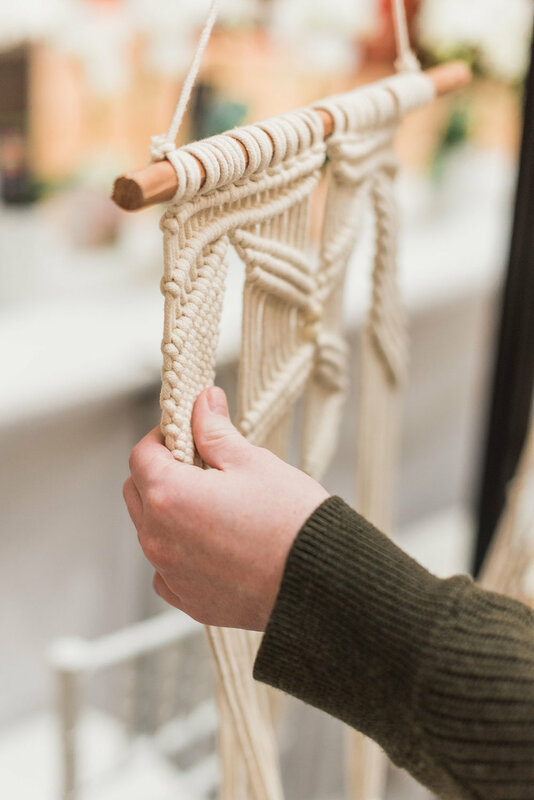 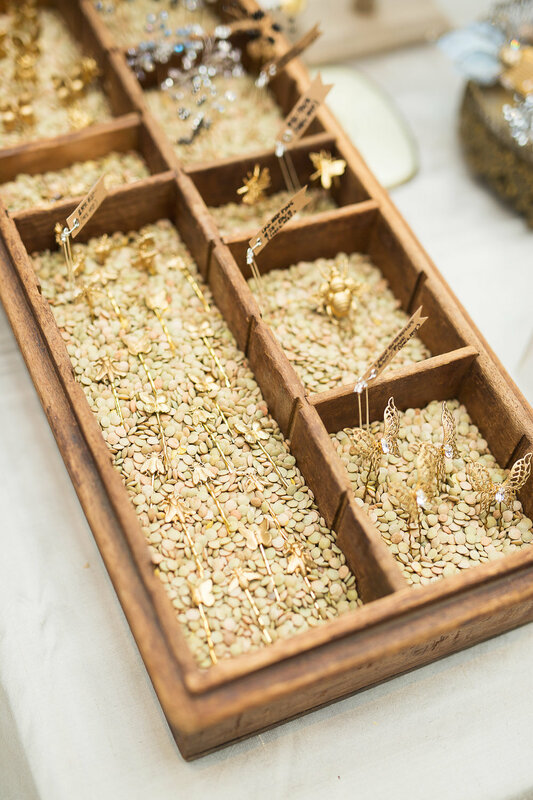 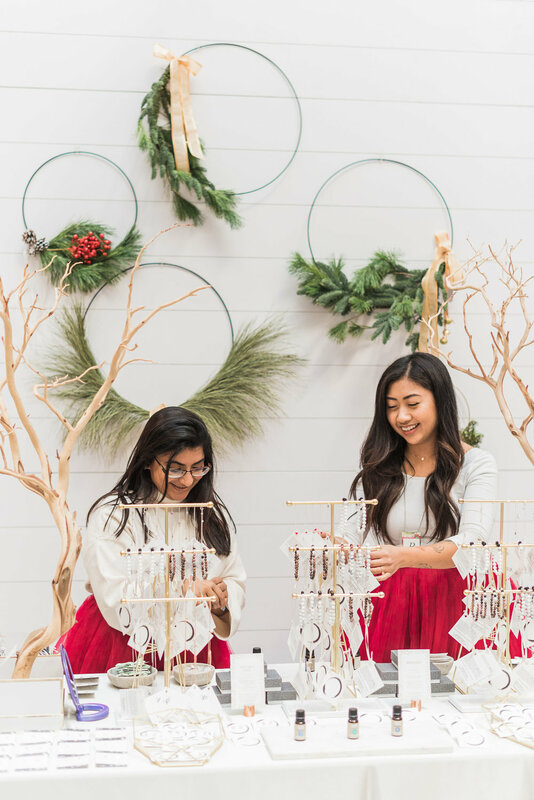 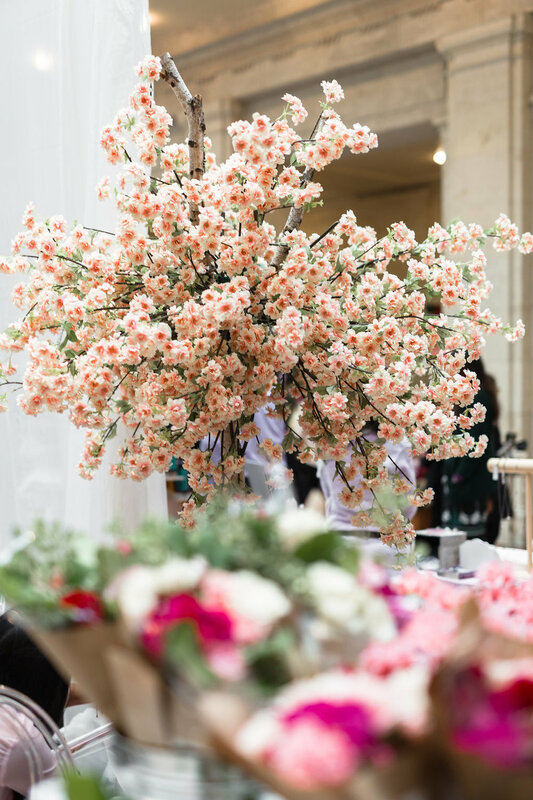 Guests were invited to indulge in floral and creative themed activities, as well as explore a series of local handmade and floral design pieces for take home keepsakes. 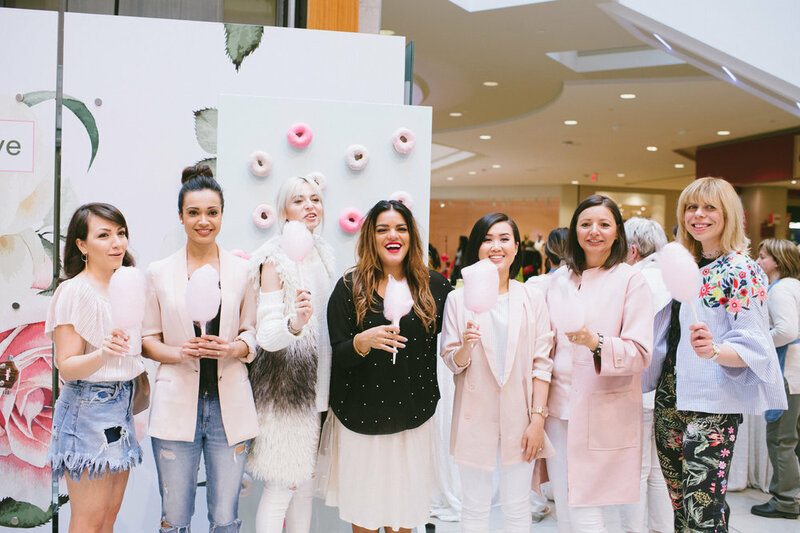 Our 2017 Mother's Day event hosted at Scarborough Town Centre past May celebrated with a four day market attended by over 59,000 guests, alongside a VIP event attended by over 100 media and industry colleagues. 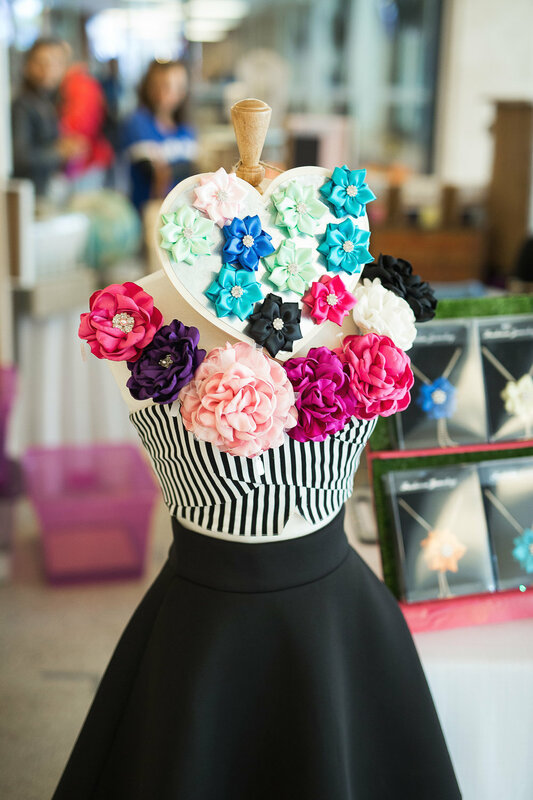 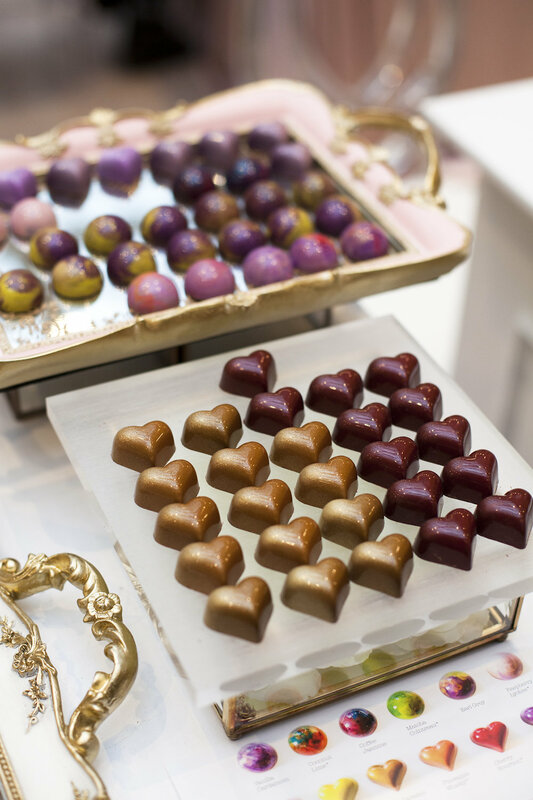 Here's a look at our 2017 Valentine's Market event video and pictures! 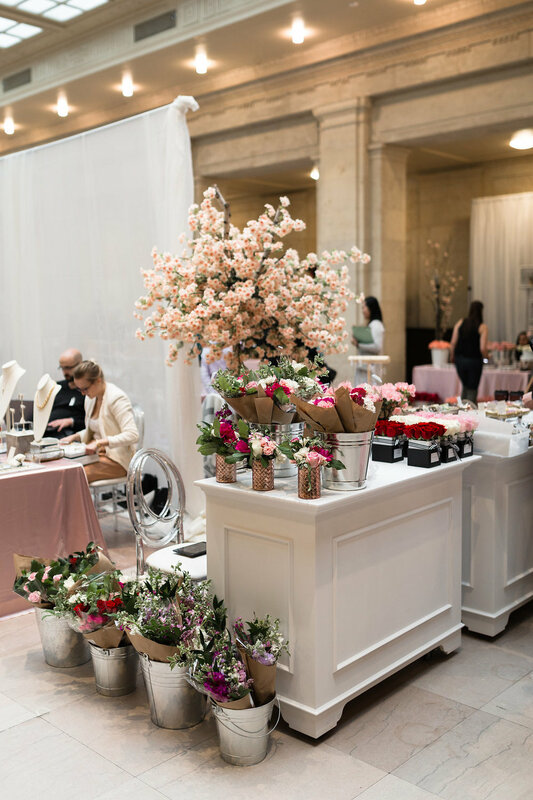 Our 2016 market event at Union Station welcomed over 250,000 visitors per day. 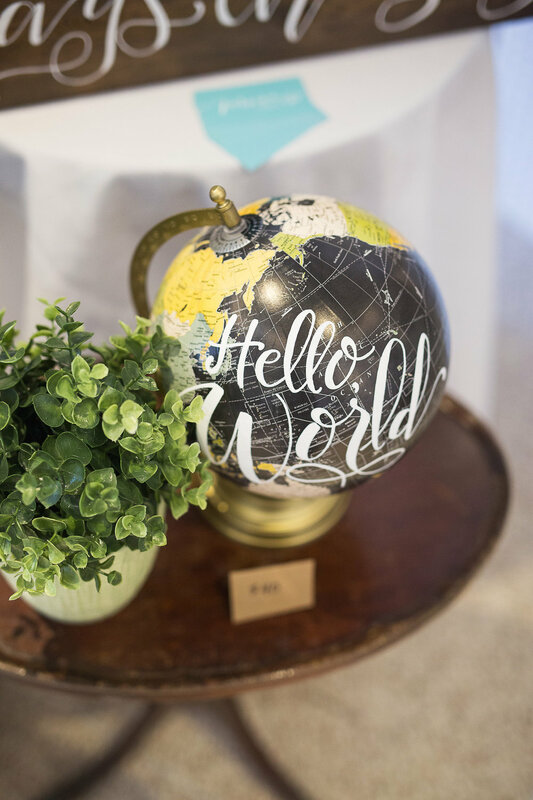 Here's a look at some of our event images.